The main themes of those activities were: the results of the year in the areas that customers work, trends and tendencies for 2011 and PR-support of different activities. In December 2010, the company Publicity Creating and other structures of Publicity Group have implemented several events to strengthen the image, reputation and competitive advantages of their customers. The main themes of those activities were: the results of the year in the areas that customers work, trends and tendencies for 2011 and PR-support of different activities. 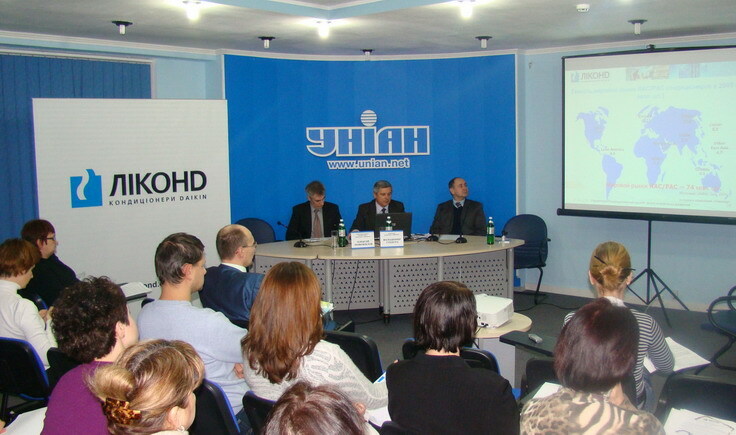 In particular, on the 7th of December 2010 in Kiev, in the UNIAN news agency Publicity Creating held a press conference for the company Lime Systems (Donetsk) what is a leading Ukrainian software developer for the financial market. New tendencies and key solutions on the market of Ukrainian banking software were discussed, because of credit renovation and some legislative changes. On the 10th of December at the Informational Agency "Ukrainian News" a press conference dedicated to the second International Summit of participants of the international project "Battle of the Nations” was held. Captains of national teams and representatives of participating countries – Ukraine, Russia, Poland, Lithuania, Belarus, France, Italy and others were present at the press event. 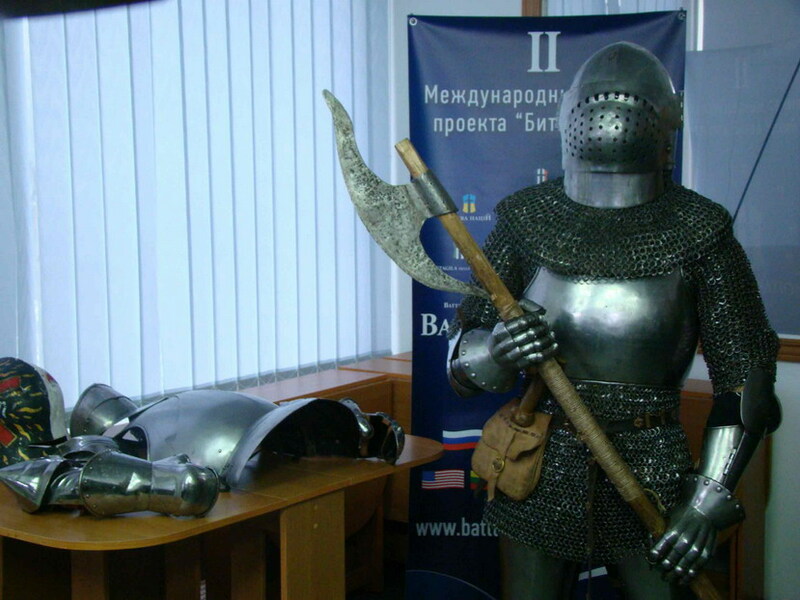 They told about the revival of the historic medieval battle, global practice of historical festivals and shared their plans for the Festival "Battle of the Nations", which is going to be held in Ukraine in May next year. The event brought together a variety of media including television. In the first half of December the information-analytical center «Publicity» carried out the round tables in Lviv and Simferopol. The subject of these events dealt with extremely actual topics for today as a prophylaxis and treatment of virus and respiratory diseases, as well as providing medicines to orphanages. Roundtables were held in the central press centers with the participation of officials of regional administrations, medical scientists and practitioners, pediatricians, and representatives of charities and orphanages. The purpose of the discussion was to draw public attention to the prevention of such diseases in time and to effective methods of its treatment, especially for children. 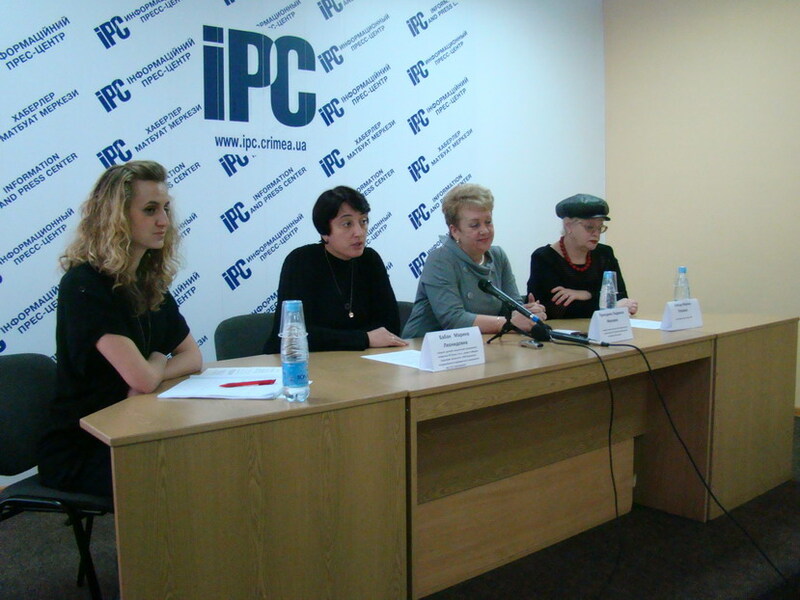 Previously, similar PR-events were held in Donetsk, Dnipropetrovsk and Kharkiv. All activities were accompanied by the transfer of charitable support to local childcare facilities. 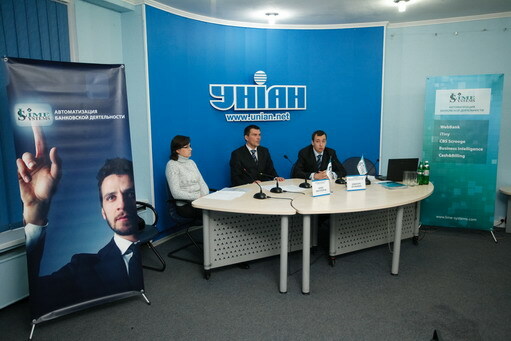 On the 15th of December 2010 Publicity Creating organized a press conference with the participation of the company LEACOND, which is an authorized trading partner of Daikin (Japan) corporation in Ukraine. The event was dedicated to the year summary on the Ukrainian market of air conditioners and prediction for the next one. 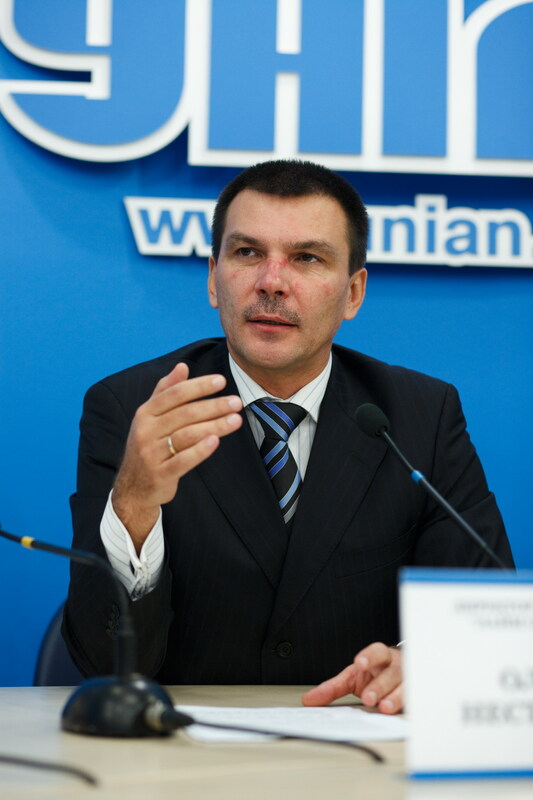 A lively interest of the media caused not only an expert opinion about the situation on the Ukrainian air conditioners market, but also about European trends in the market climate technology. 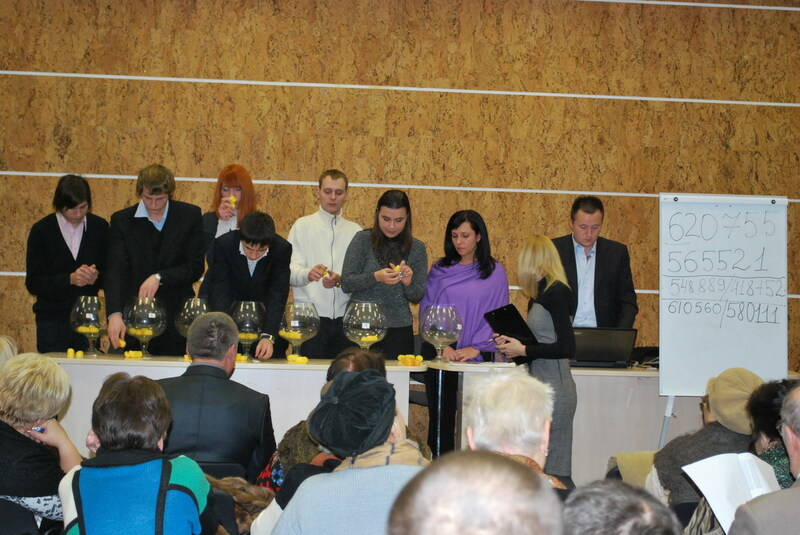 From the 21st to 24th of December in the exhibition center KyivExpoPlaza was held a lottery of valuable prizes from leading operators of distance selling. Publicity Creating provided PR support to these activities. In particular, fairness and transparency of the lottery taking place on the 21st of December from the company "ImageMail" were emphasized by online broadcast on the Internet sites of leading news agencies. The prize fund was over 500 thousands UAH.